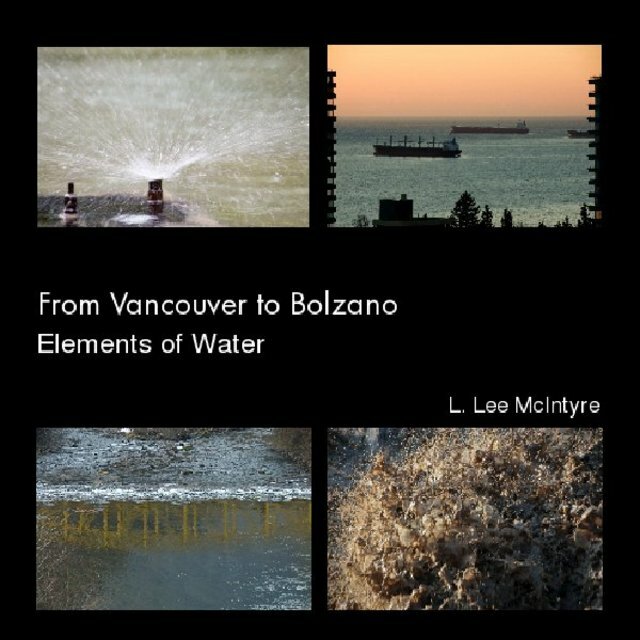 A photographic exploration of the Elements of Water by American photographer L. Lee McIntyre. Compiled in conjunction with the 2010 solo show of the same name in Bolzano, Italy. L. Lee McIntyre is an American freelance author, photographer, photography educator, and usability consultant. Her work on Blurb represents both her personal works, as well as projects done in collaboration with others, including the Spanish poet Maribel Hernández del Rincón and the digital artist and photographer Christopher Culy.